OUR STEP BY STEP GUIDE TO ENHANCE YOUR UNIQUE BEAUTY. 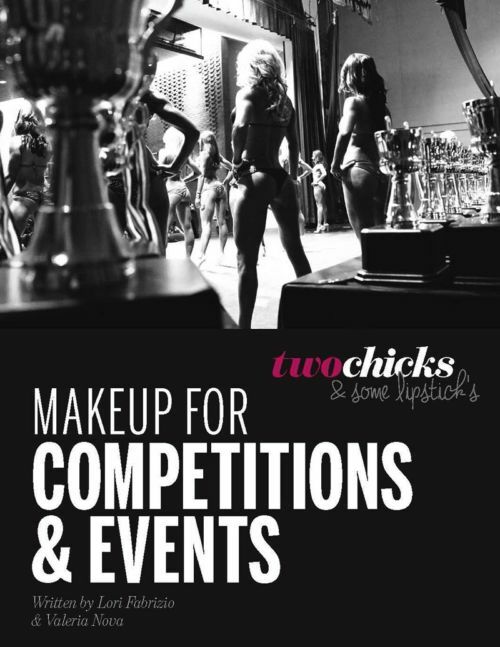 OUR PROFESSIONAL MAKEUP TIPS, SPECIFICALLY FOR STAGE. 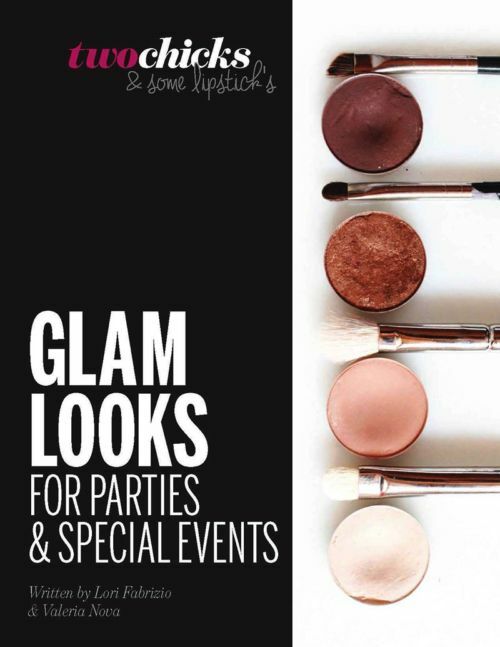 DESCRIPTION OF EACH STEP TO ACHIEVE YOUR BEST MAKEUP LOOK. 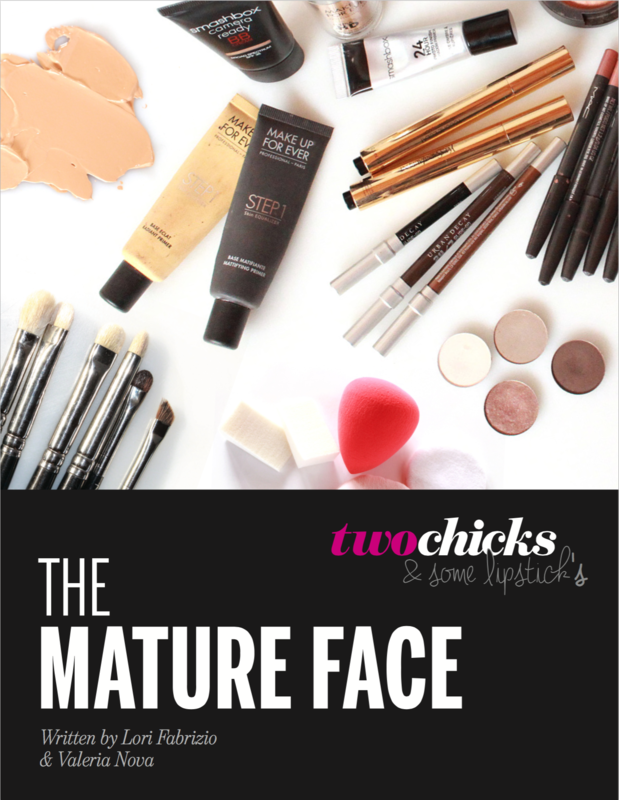 Are you looking to wear makeup but worried about looking too made up? Do you want to look fresh without makeup sitting or settling on your skin? Let us show you how makeup can easily enhance your natural beauty so you can look and feel your best, at any age! Learn how to lift and enhance eyebrows, eye shaping & defining tricks, conceal sun damage, create natural lip volume and more! 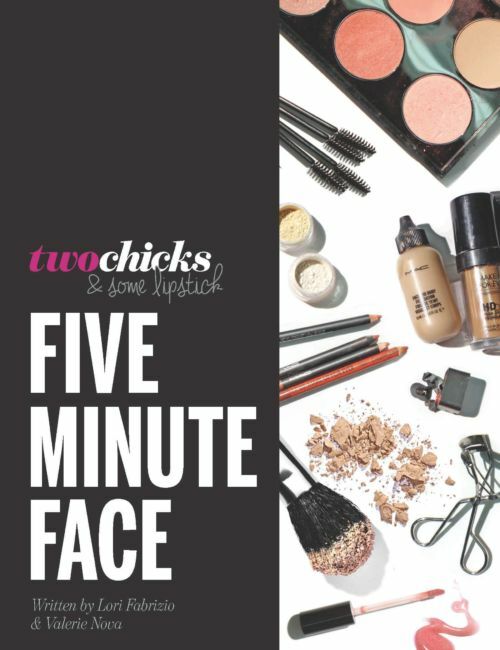 We developed this guide to provide women with age appropriate radiant makeup techniques for everyday and special occasions.